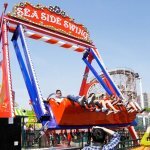 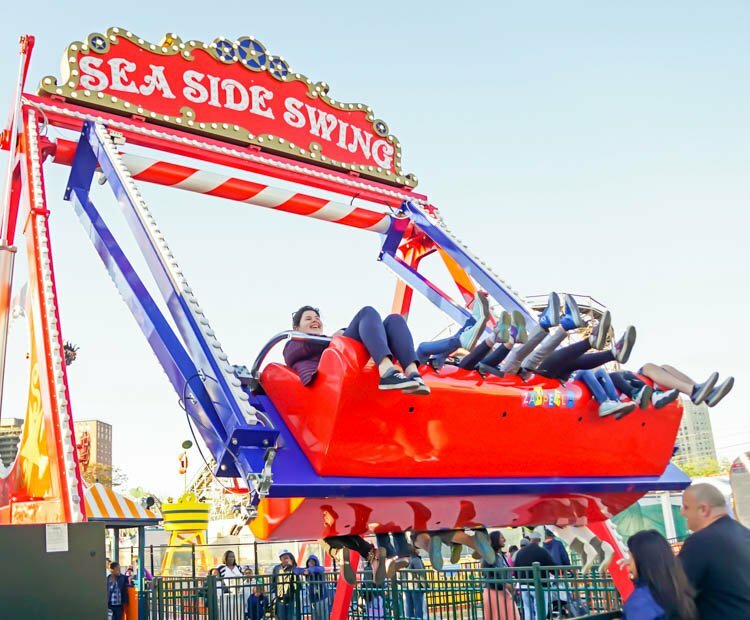 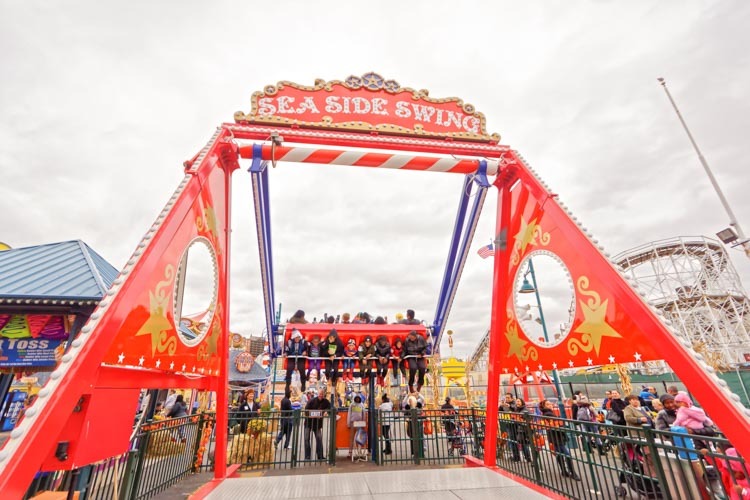 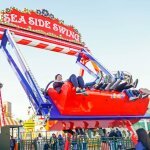 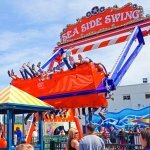 Inspired by the classic and very popular Happy Swing there is a new addition to the Zamperla family rides: the Super Happy Swing! 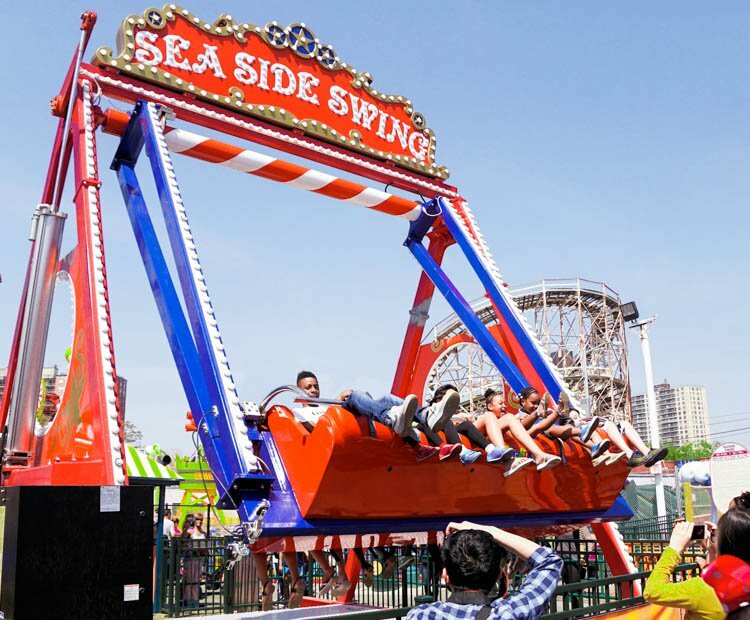 With the same movements of its predecessor, this new ride is bigger and better! 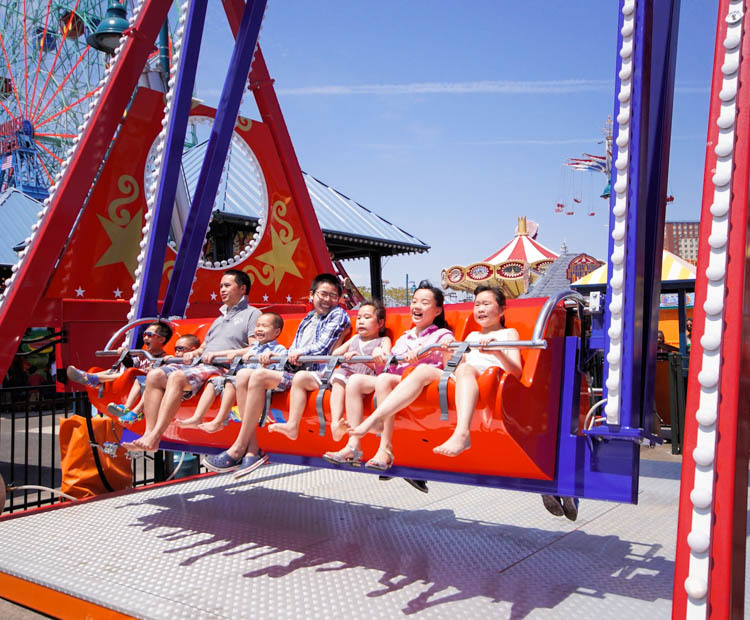 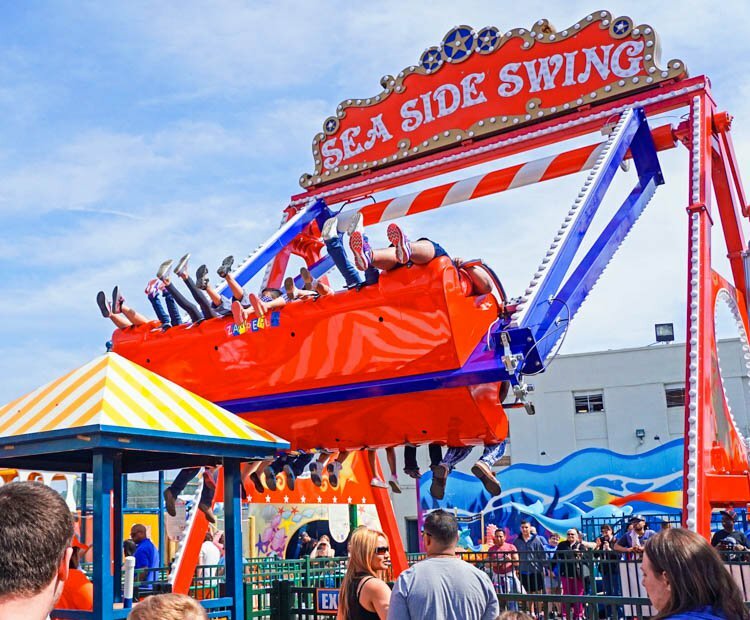 Larger than the original, this brand new attraction has more air time and more seats: with an hourly capacity of apporximately 400, the ride holds 16 riders, distributed over two rows (including 4 adults). 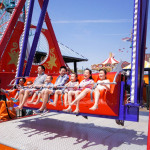 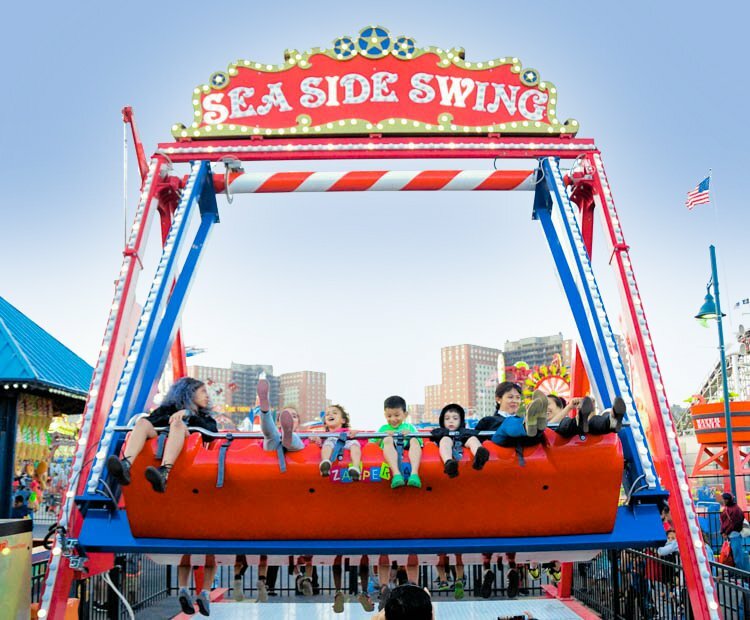 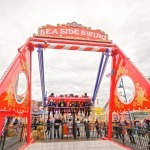 Versatile enough for any kind of indoor/outdoor park , its larger frame and attractive swing makes this ride a great attraction for all open air parks. 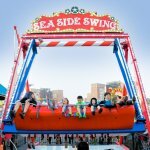 Do you need more information about Super Happy Swing?